The Silver Appleyard Duck, more commonly known just as the Appleyard Duck, is a domestic breed of duck. It is quite rare in the United States and only a handful can be found with the breeders. This may be because of the late introduction of this breed in the country. The breed got its name from Reginal Appleyard who had developed this new breed in England. 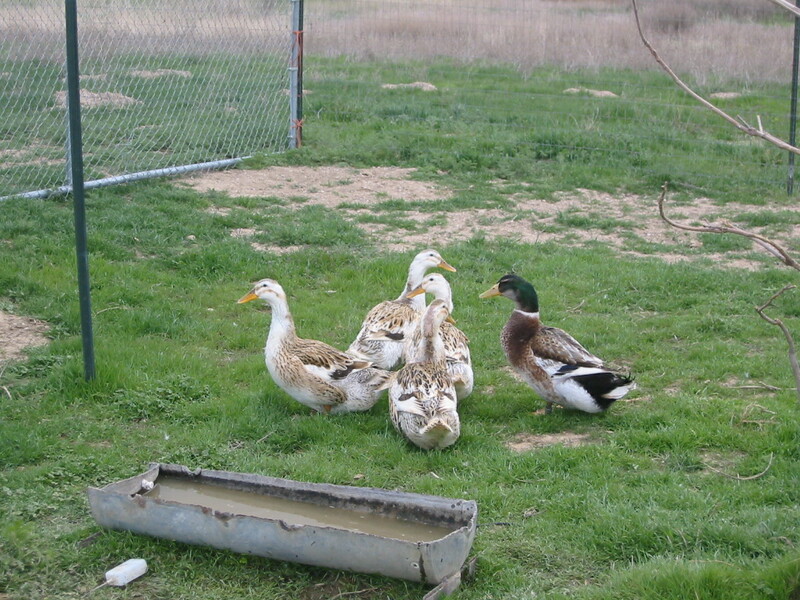 He developed the breed during the 1940s and his purpose was to develop a large and highly attractive breed of ducks that are also able to lay large white eggs. After its success in the UK, it was introduced in the US in the 1960s. But it was only made available to the public in 1984 and the American Poultry Association recognized it in 2000. The Appleyard Duck is large, and sturdily built. It has a very prominent and pronounced breast which gives a blocky appearance to its physique. A full grown Appleyard Duck weighs anything between six and eight pounds. The male and the female varieties of the breed have some unique features of their own. The males’ breasts are chestnut red, they have flank sides, and their shoulder come with white frosting and the underside is creamy or silvery. The wings are mix of gray and white bright blue stripes crossing across them. The feathers in their tail are normally dark bronze. And like many other breeds of ducks, their legs and feet are orange. The females share the same blue stripes of the males on their wings. But they have an orange bill. Their plumage is white with various shades of gray and brown thrown in. This gives an appearance of silver. Their legs can be either yellow or orange and they have dark toenails. These ducks are extremely good at laying eggs and in their prime can lay up to 220 to 265 eggs in a year. 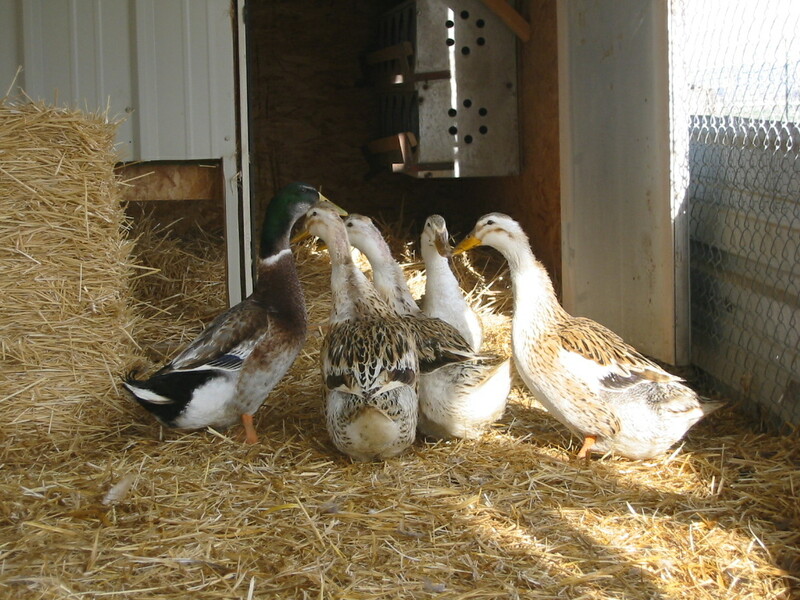 If you are interested in breeding Appleyard Ducks then make sure you choose the best birds. This means that the birds have to be well-built, healthy, active, and have good history of egg production. Often you would come across Appleyards that are undersized. They do not make for good breeding. Instead go for the ones that are sturdy and robust. However, also make sure that your bird is not too large or it will be difficult for the bird to forage, mate and lay eggs. Appleyards could be raised for all the purposes one can think of. We must remember it was developed to be the perfect duck, which not only is attractive but also delivers the best results when it comes to laying eggs and growing big. With its high egg productivity, they are excellent as poultry birds. The eggs are large and they are produced in large numbers. Their meat is also renowned for its taste and Appleyard Ducks are used to prepare gourmet roasted ducks. On top of that, their rarity and their excellent features make it also a great bird for shows. Our Silver Appleyards are laying well and with the addition of a few more Hens and a couple more Drakes in 2013 our Egg Production and Fertility has improved earlier than the past couple years. I have Fertile Eggs in the incubator now and expected Hatch dates as follows. These Early Hatches will be limited quantity. 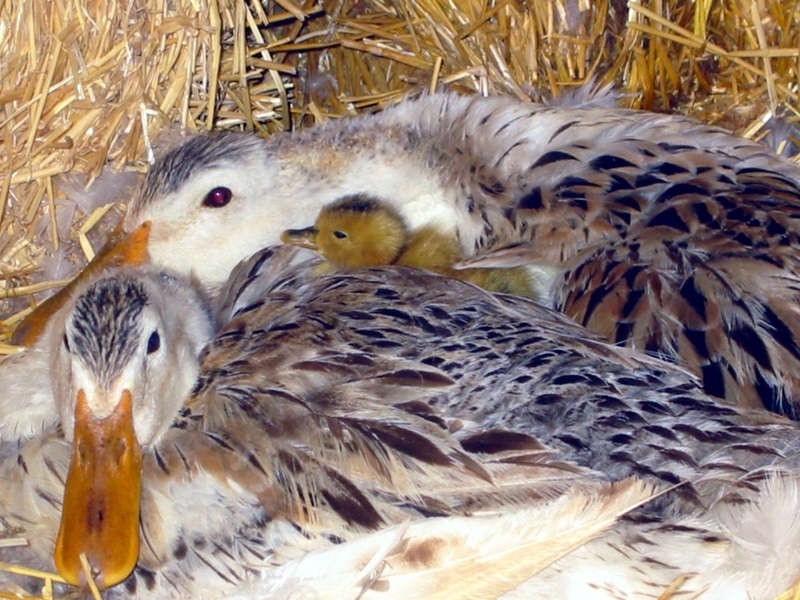 If you would like to get on the list for Ducklings and/or Hatching Eggs. Please contact me. Orders will be filled on a first come first serve basis as available!